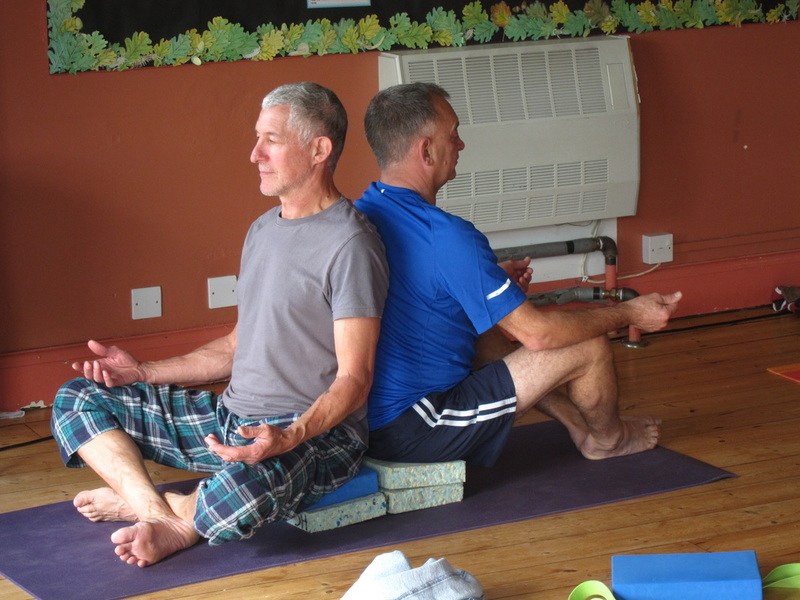 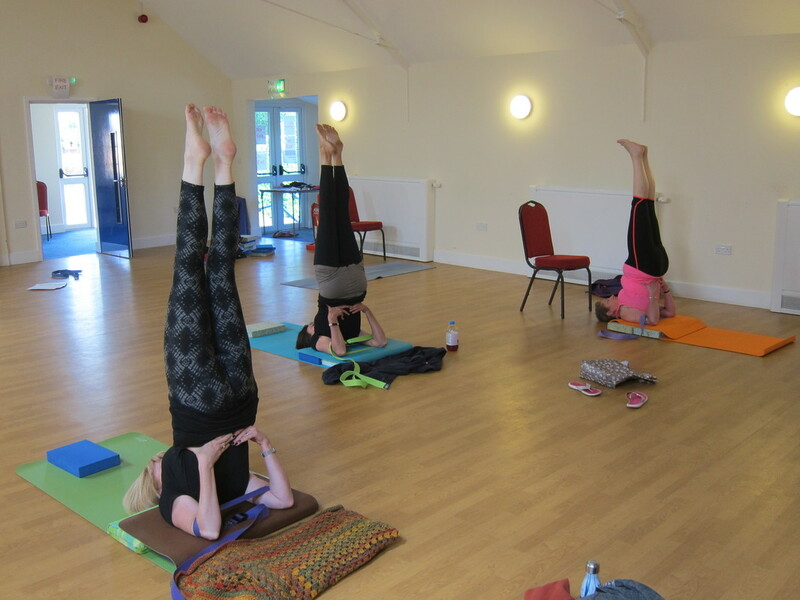 Shoulderstand the Iyengar way (with props). 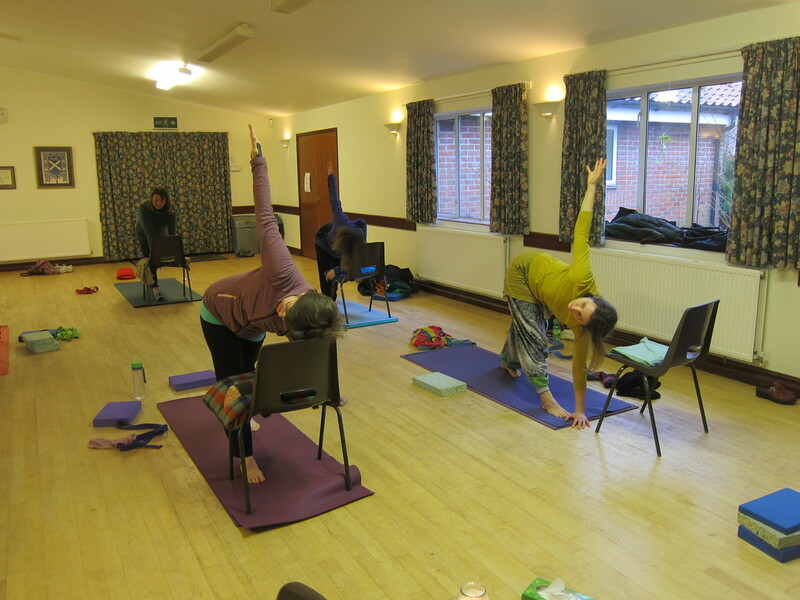 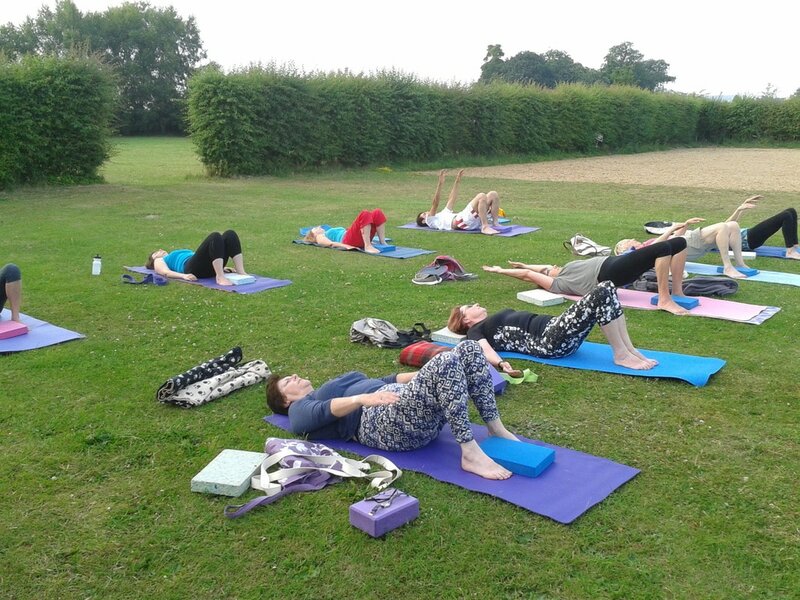 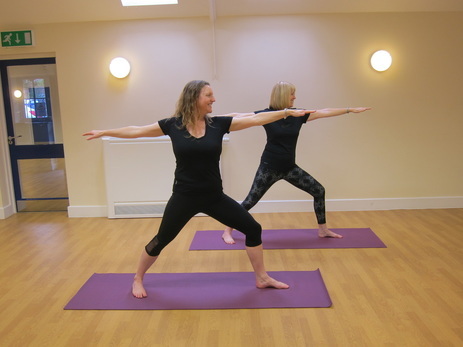 Yoga teacher Hester (front) does Warrior 2 with student. 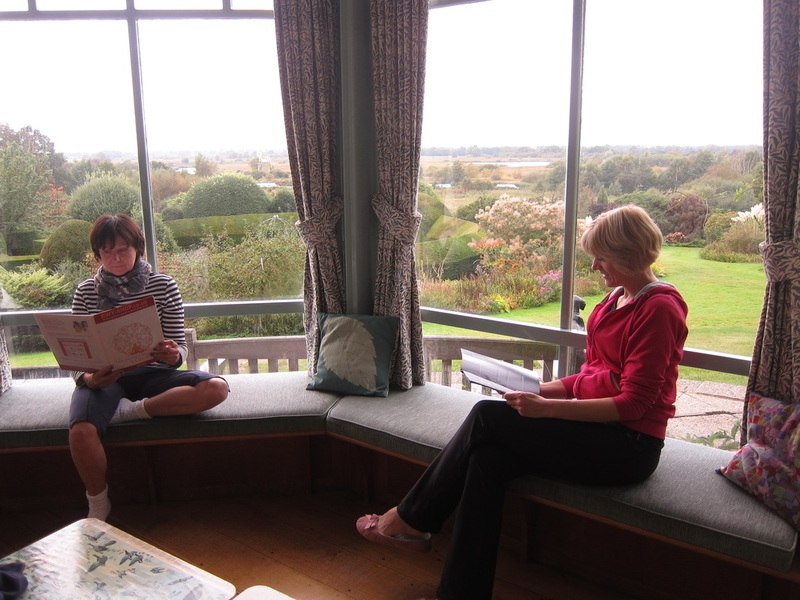 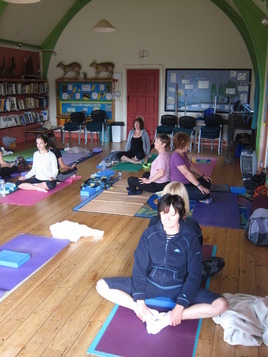 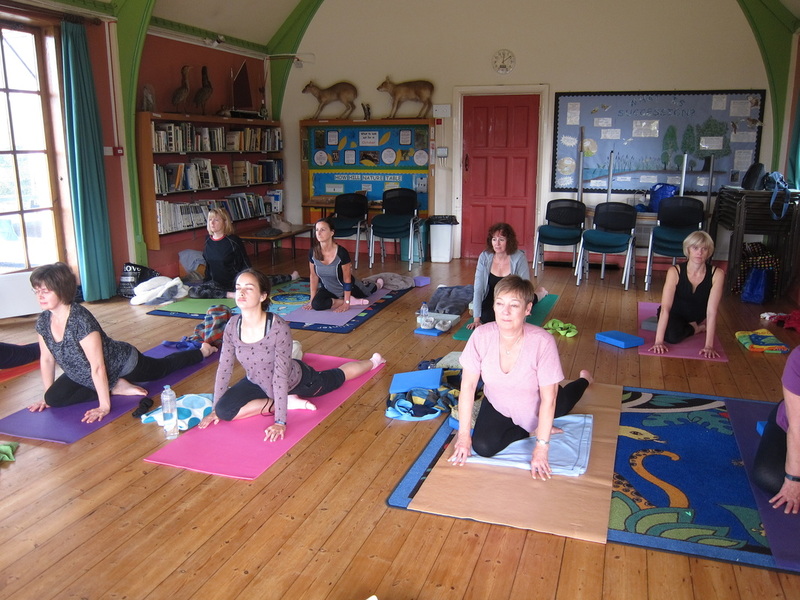 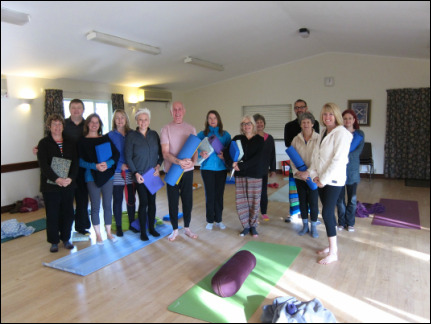 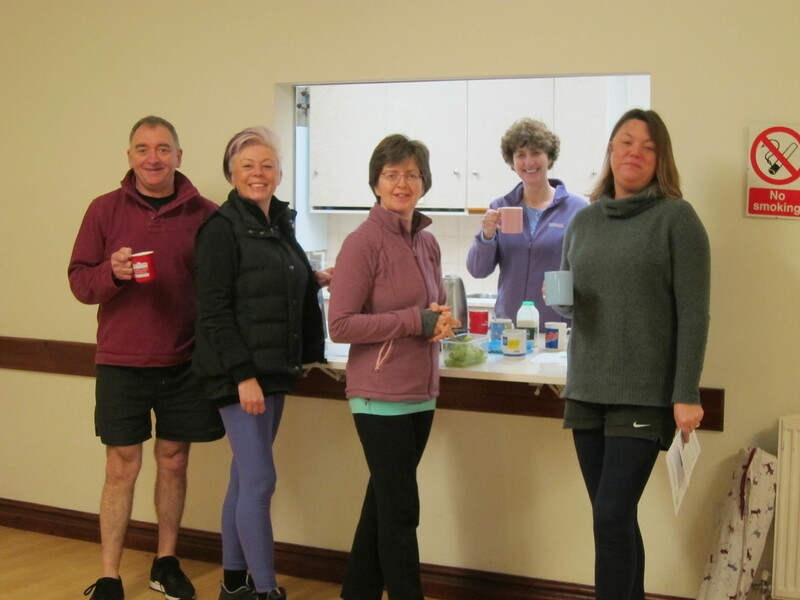 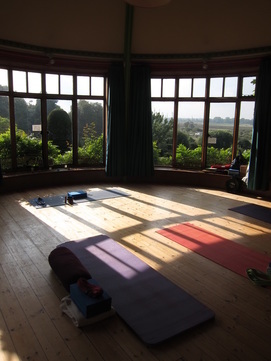 Skomer Island's Library provided a lovely space for the yoga teaching - with panoramic views and the sound of the sea. 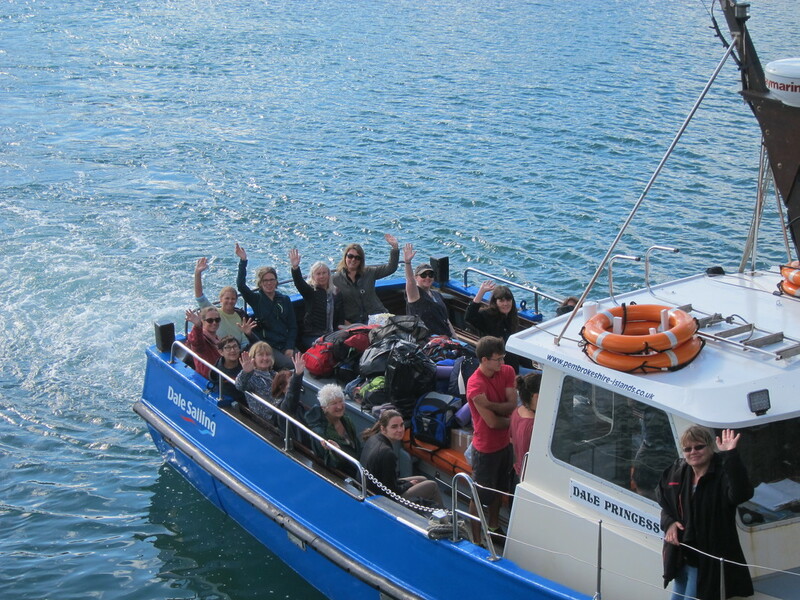 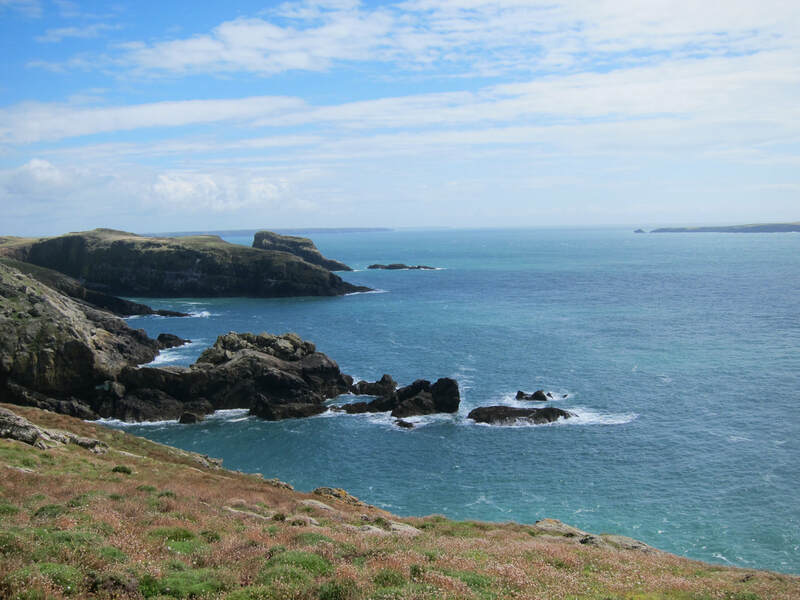 The boat trip to and from Skomer Island is one of the highlights of time on the Island. 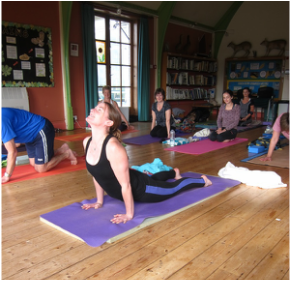 After 3 years studying for our Yoga Diplomas - we pass!